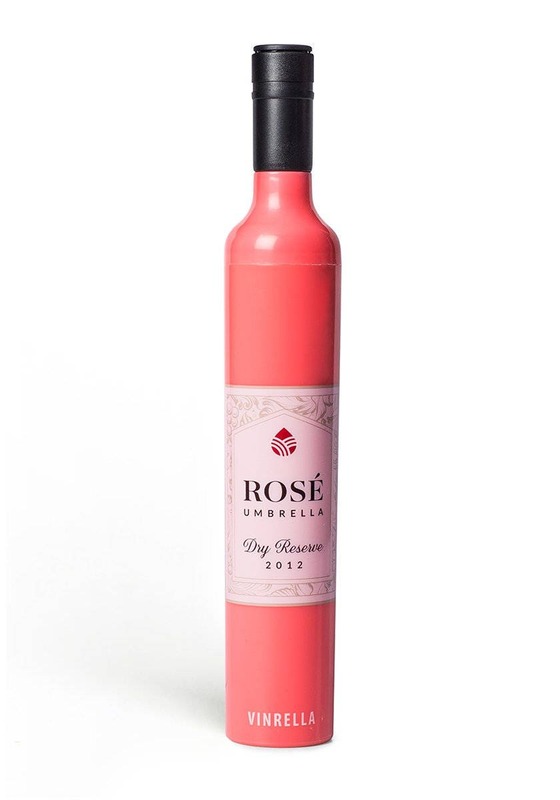 Is it an Umbrella? 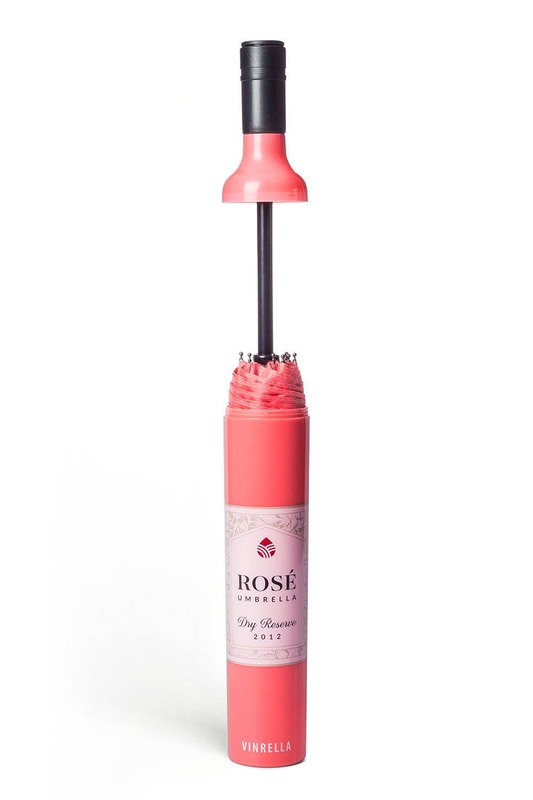 Is it a bottle of wine? 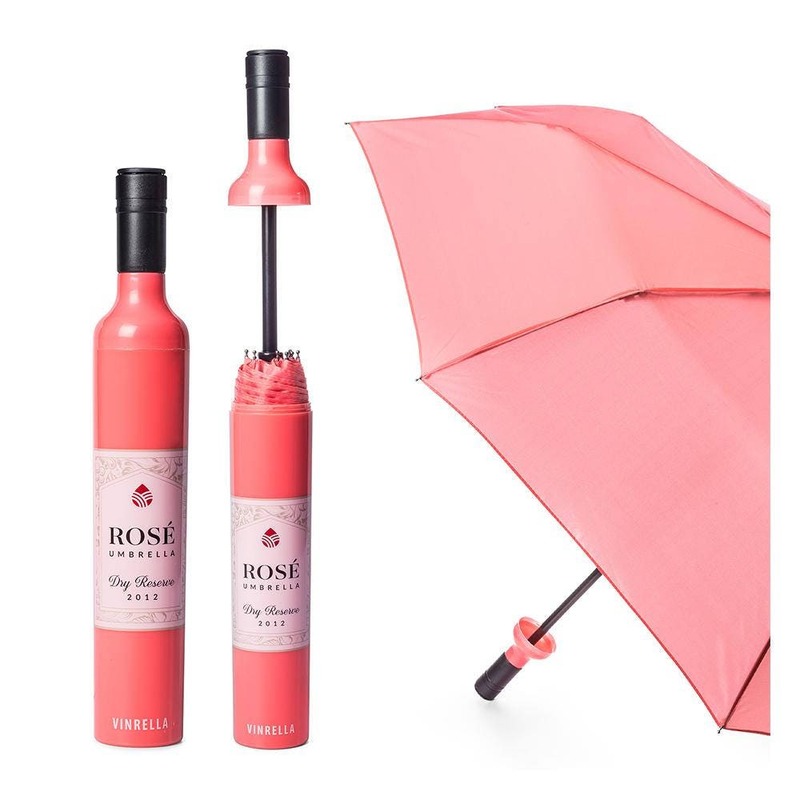 Meet the umbrella that's impersonating a bottle of wine! 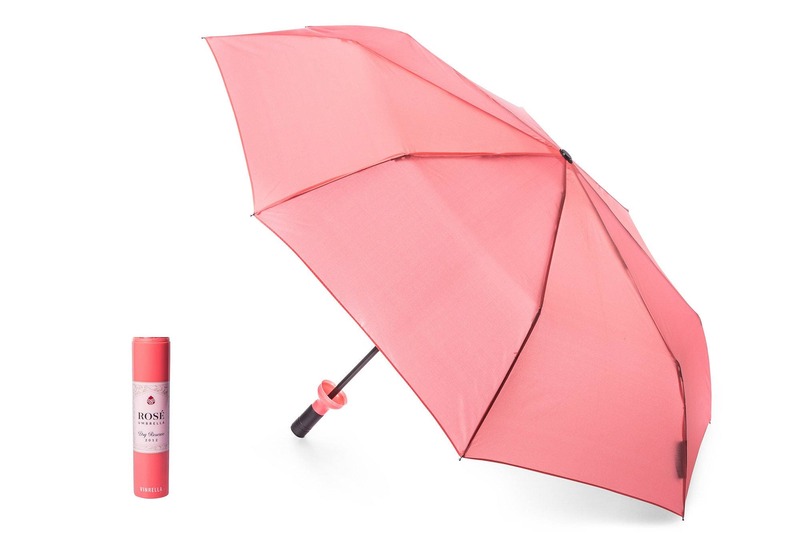 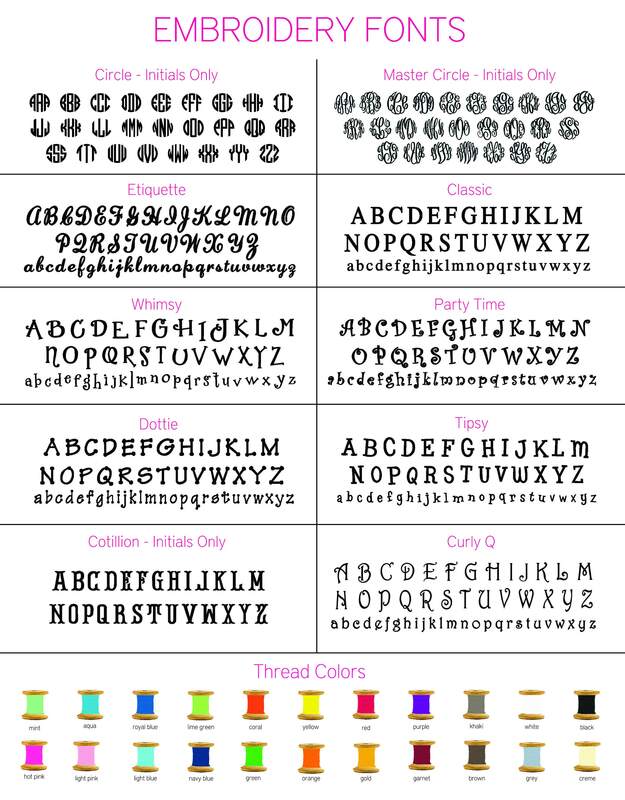 The umbrella comes with a monogram so be sure to let me know how you'd like it personalized by leavinng a note at check-out or by sending a convo!